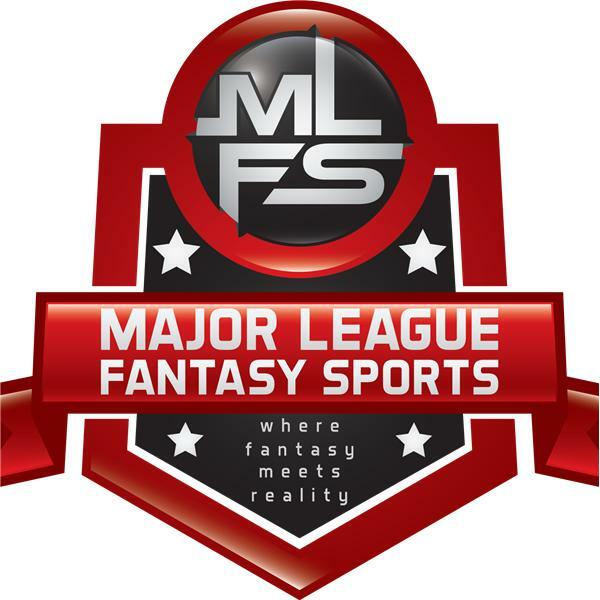 If you liked this show, you should follow Major League Fantasy Sports. Join host Cole Freel, and Kyle Amore live on Thursday April 4th, 2019 from 7:30-9pm EST for episode #149 of Major League Fantasy Baseball Radio. We are a live broadcast that will take callers at 323-870-4395. Press 1 to speak with the host. You can listen live on blogtalk, majorleaguefantasysports.com, or download the podcast on I-Tunes or any Android podcast app. Cole and Kyle will discuss the latest happenings in the world of MLB and fantasy. They will take a look back on the previous few days and a preview of the coming weekend. Including spot starts, bullpens, offense, and minor league players.